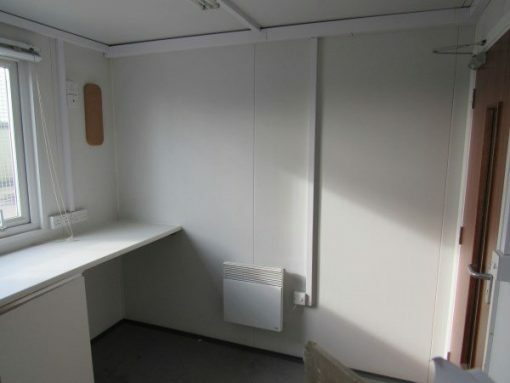 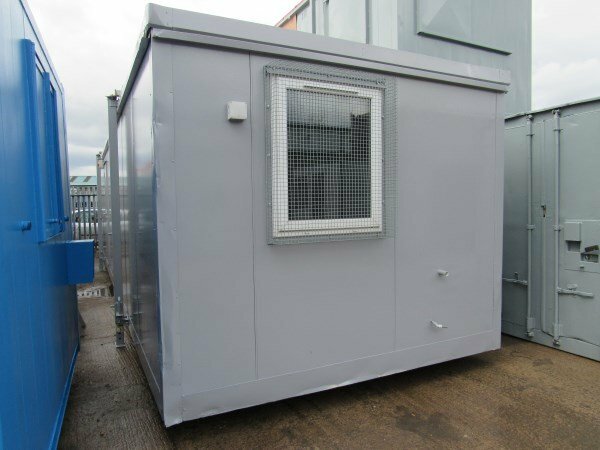 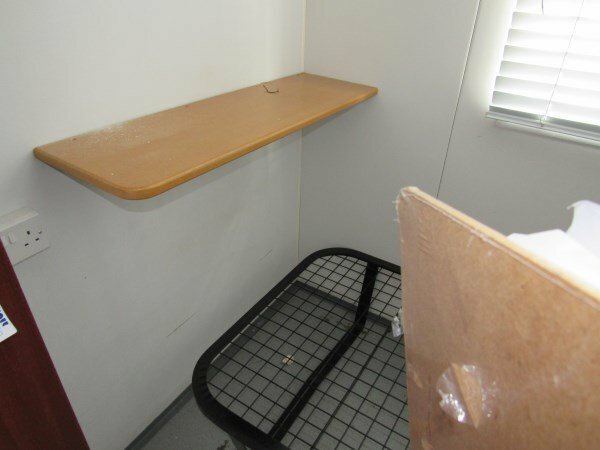 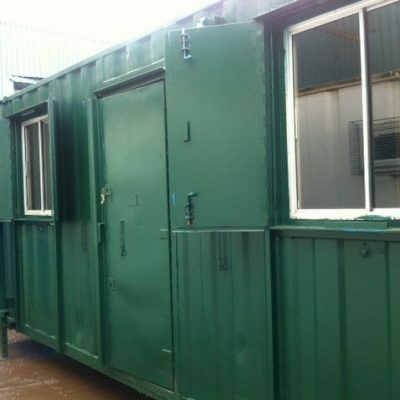 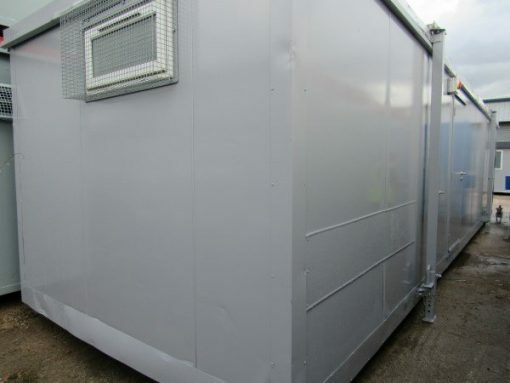 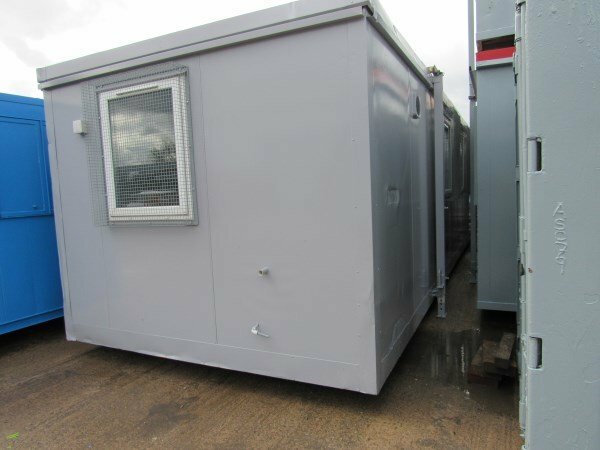 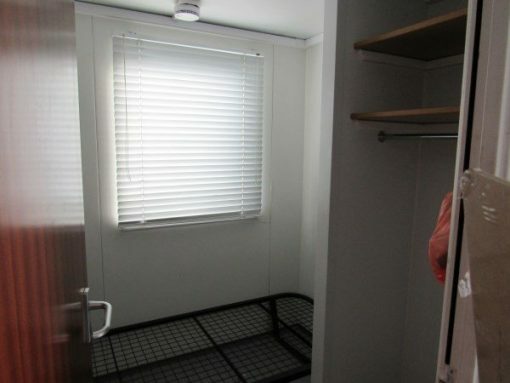 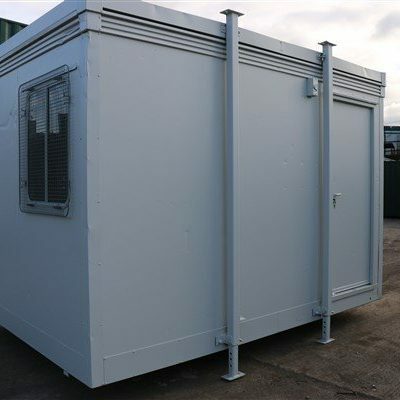 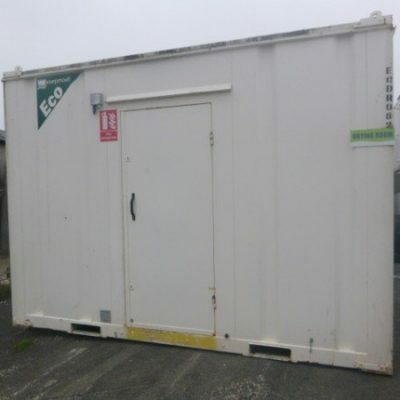 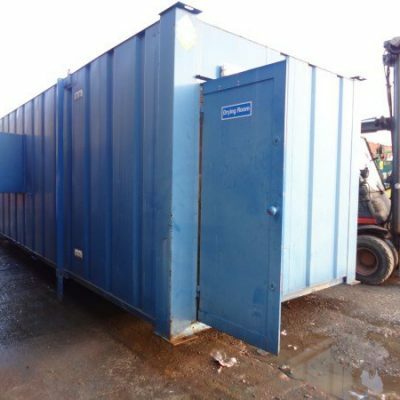 This Portable Cabin is a 32ft x 10ft Steel-Clad sleeper unit, can be used as a sleeper unit or separate office unit. 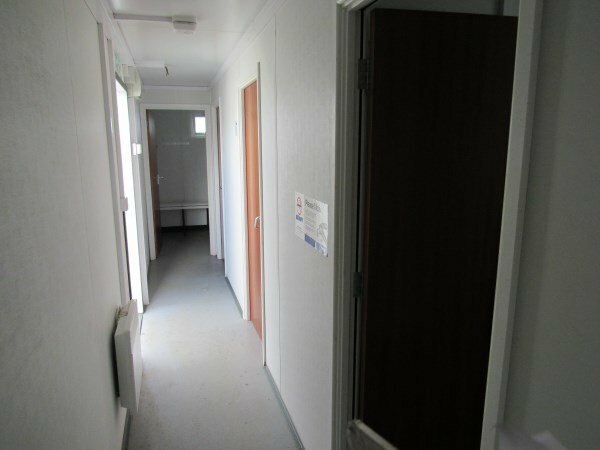 Interior consists of 3 separate bedrooms with lockable doors, lighting, sockets, heating and upvc windows with mesh guards to all rooms. 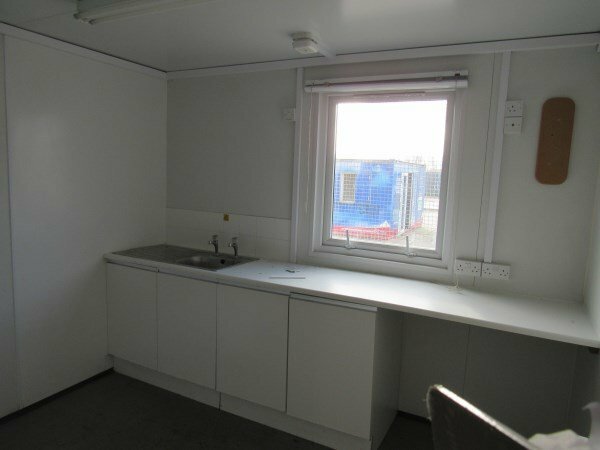 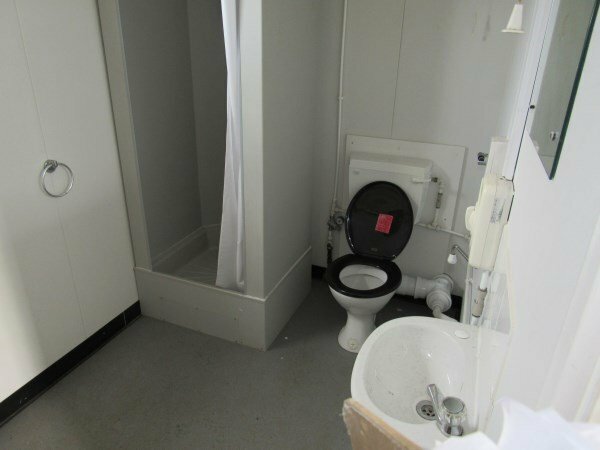 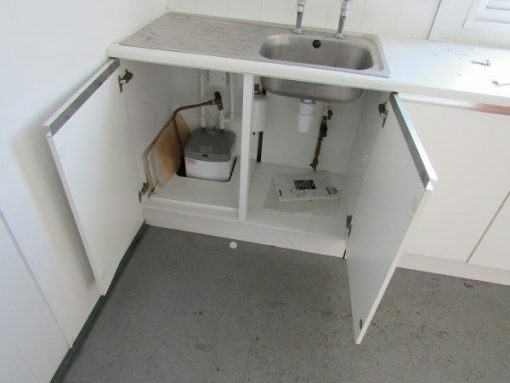 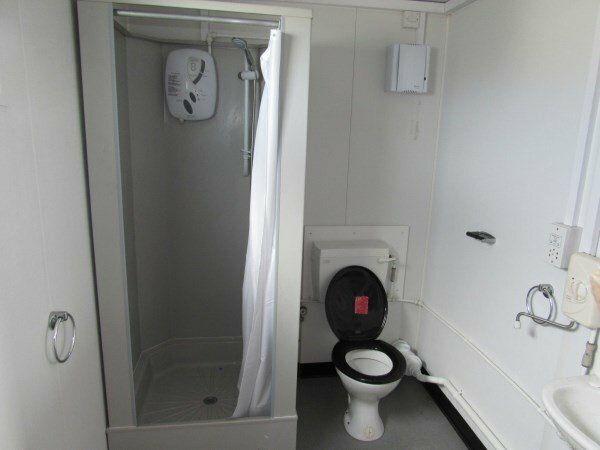 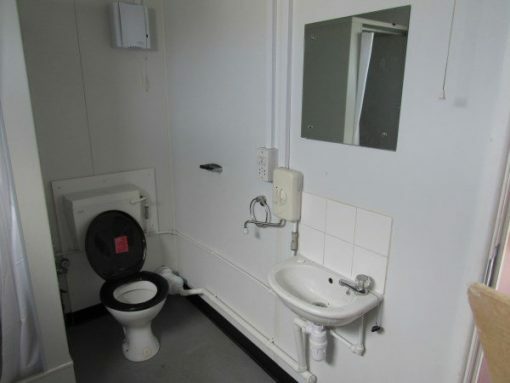 The unit also has a kitchen area with sink, water heater and worktop, and a shower room with a toilet, sink, hand wash and changing area.